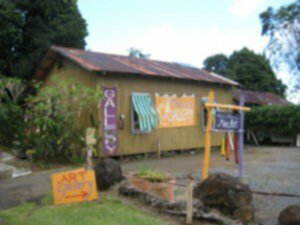 Linda Todd wrote a short story called “A Marriage Blessed” for my anthology, Written Across the Genres.” The art shack in this photo she took is important to the protagonist, Celia. She and her husband plan to renew their marriage vows, “after the recent disastrous years” in their relationship. Daniel swam below, inches from the reef, while Celia skimmed the surface of the water alternating her view of the fish through her mask and scanning the horizon for a dorsal fin slicing through the water. The captain had assured Celia no shark sightings had occurred in the bay in the seven years he had been piloting these tours. Todd’s story and three poems complete the romance genre examples in the anthology. Two love poems are written by Mary Lou Haugh and one by E.A. Provost. 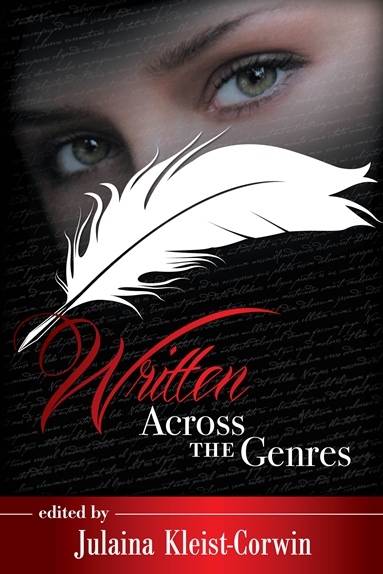 Written Across the Genres is available on Amazon, Kindle, and can be ordered at local bookstores.